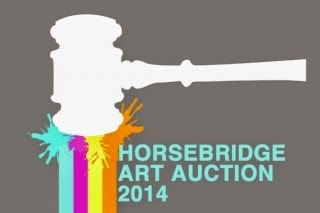 I am really looking forward to the Art Auction at the Horsebridge centre. 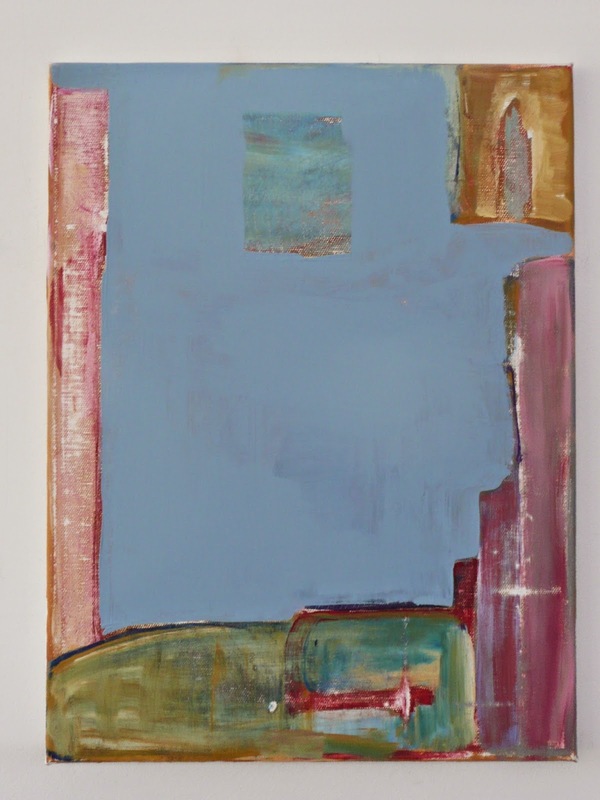 You can check out these paintings during the preview exhibition. Hope you find time to support the event, you can always offer a sealed bid by phone if you can't attend! A fun and fund-raising evening! 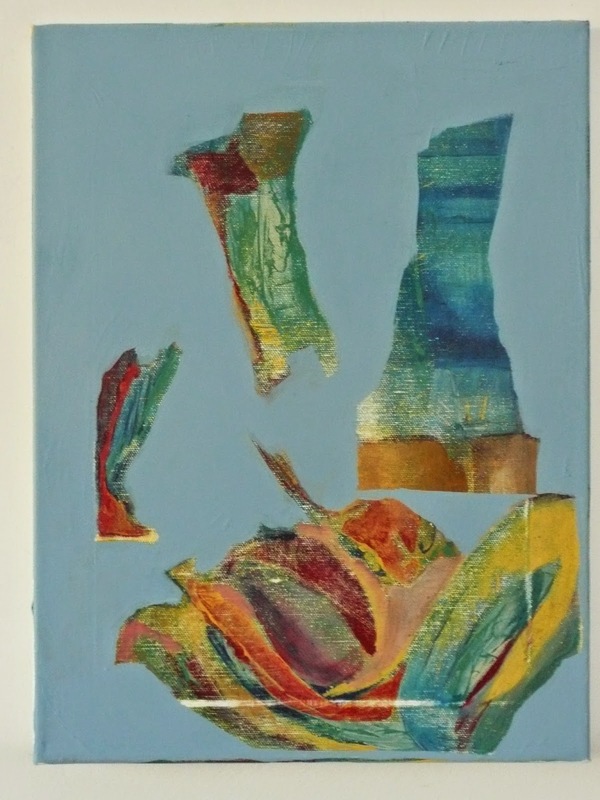 Artists have freely and generously given artworks to be auctioned to raise money for the Centre. Never bid before? Now’s your chance to taste some auction adrenaline and maybe bag a masterpiece!